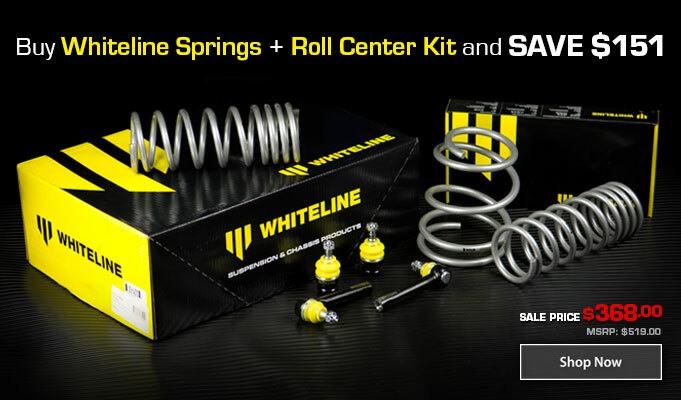 Other Promotions At RallySport Direct! Have A Question? Call Us Right Now! Saturday morning bump to the top! Yo Yo Yo, Saturday afternoon bump! Sunday supper bump! 10% off now with SAVE10 at checkout! Happy Saint Patricks Day! 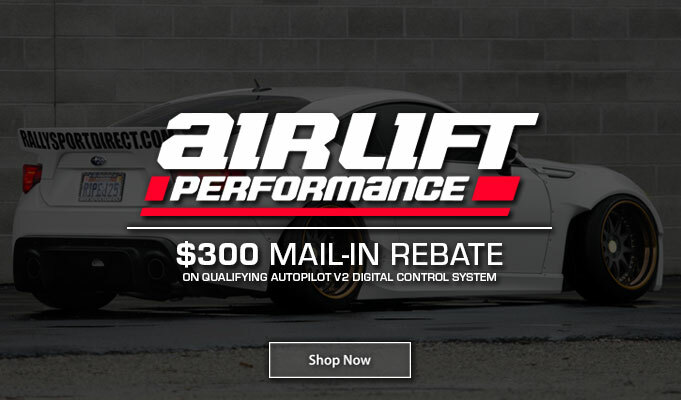 This is the last weekend to use SAVE10 and save 10% on your order! Today is the last day of our sale. It ends at 11:59 PM CST! 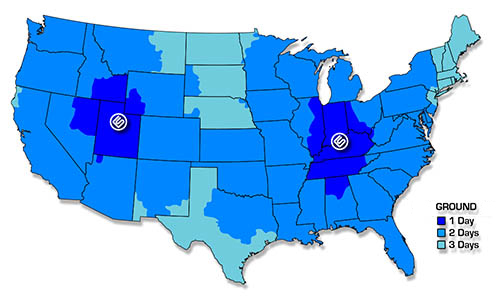 If the part you are looking for is not on our site, contact our customer service and we can get it for you! TWM Performance EVO Short Shifter & Shift Knobs!!! 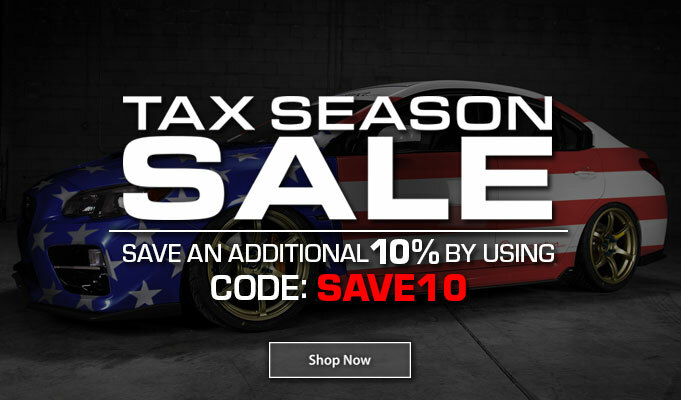 Quick Reply: Save 10% On Your Order During The RallySport Direct Tax Season Sale!